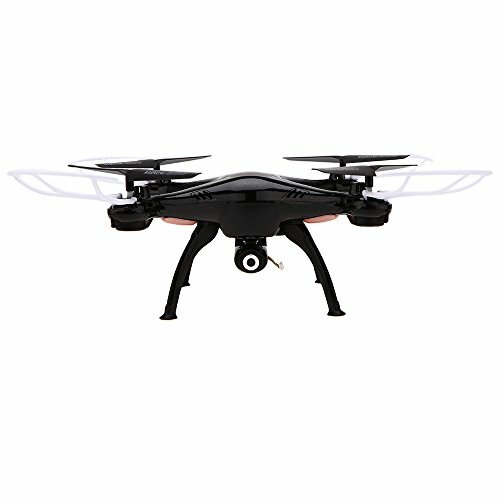 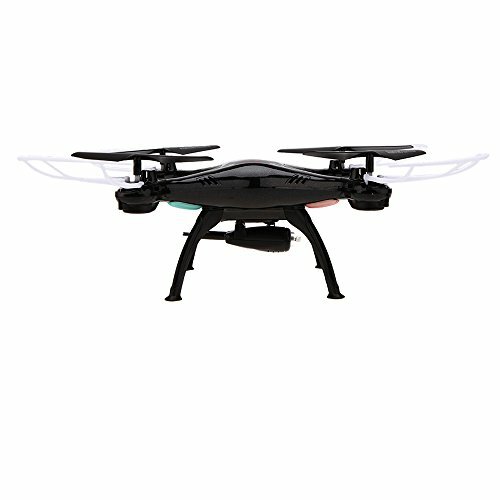 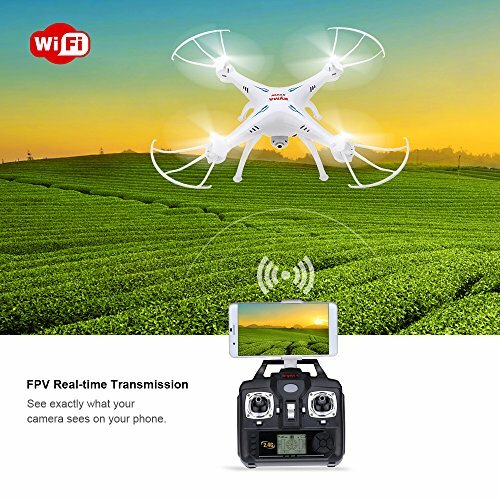 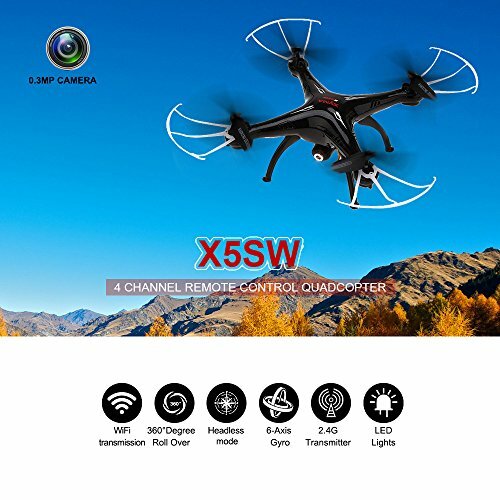 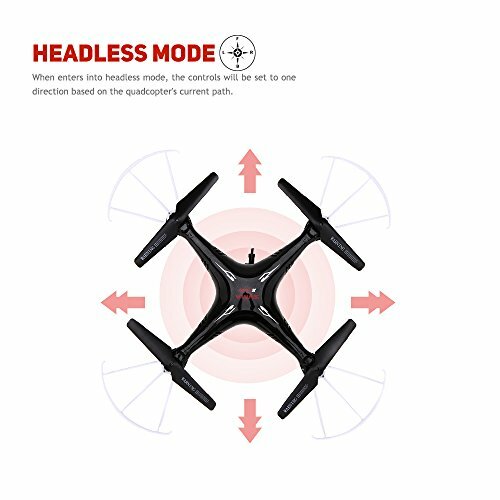 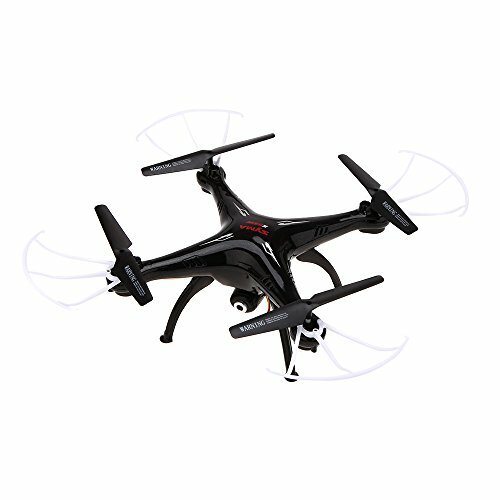 0.3MP camera, you can enjoy taking pictures/video of the pleasure flights. 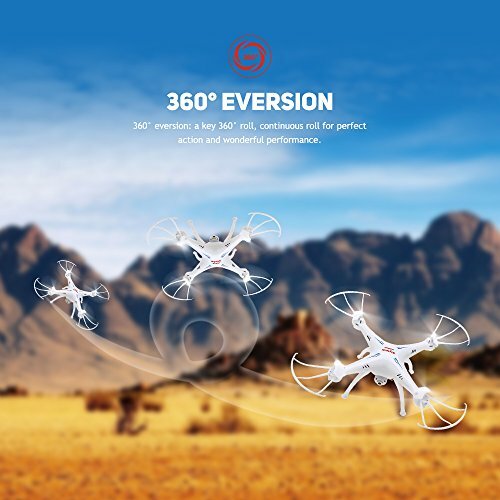 With 3D eversion function and throwing flight function. 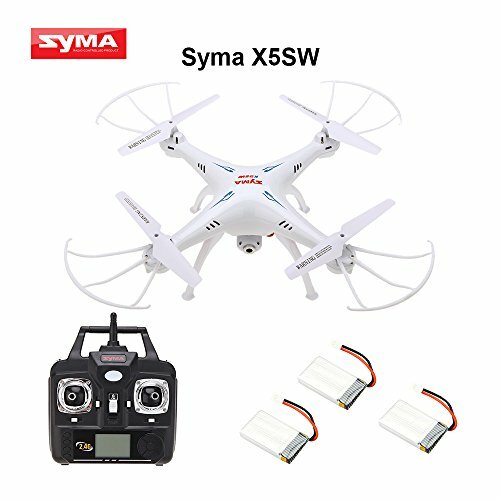 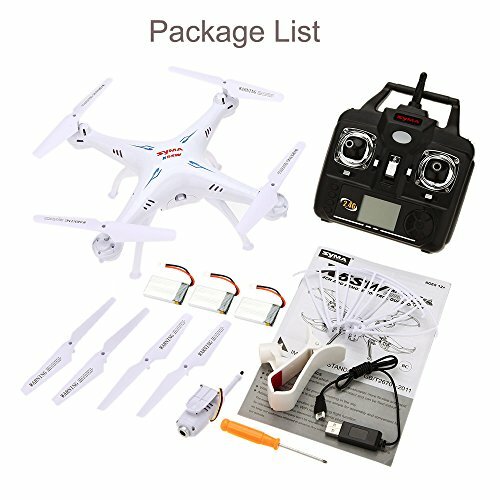 Three batteries for the quadcopter are included that will give you a more wonderful flying feeling.